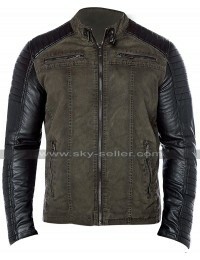 The role played by clothing is always something very important to consider and when it comes to the idea of having the best-looking clothes in the winter season one may always need some outclass jackets in hand. 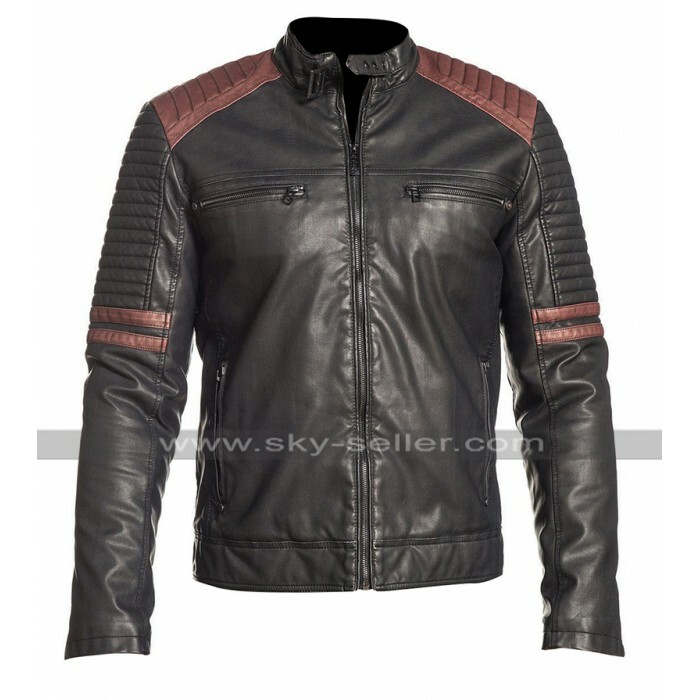 This Retro Biker Jacket is also one of the most interesting choices of all times to go for and tends to take the mind away from the people out there. This Horsepower Jacket has been perfectly designed to suit the formal as well as causal needs of a person who wishes to have a very trendy yet sophisticated jacket in hands with a decent color and seamless fitting. 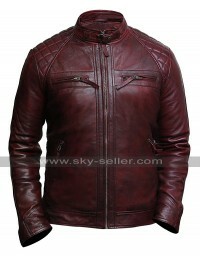 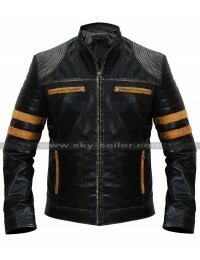 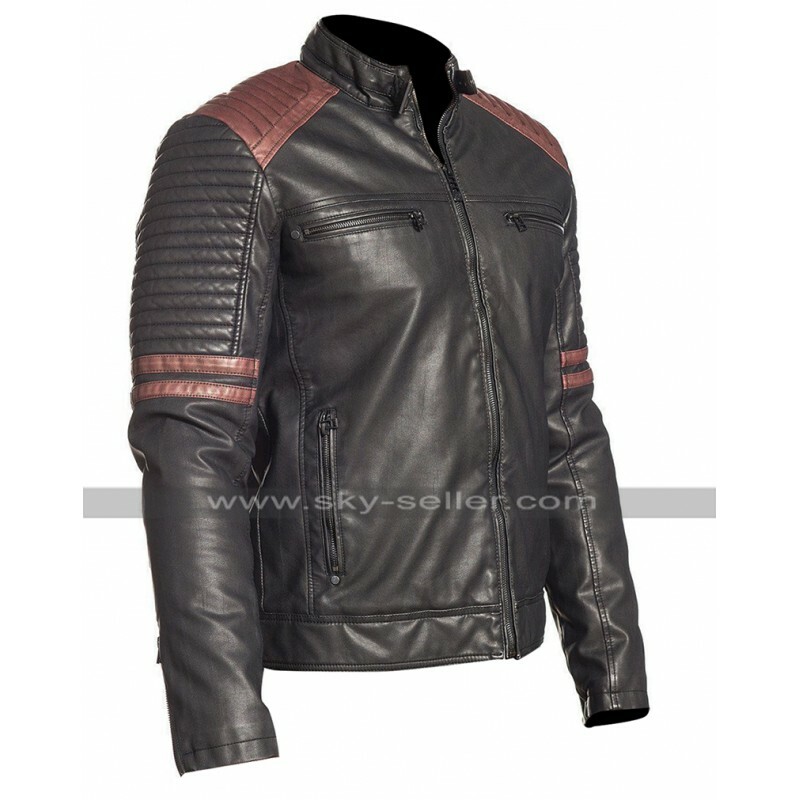 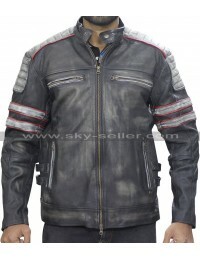 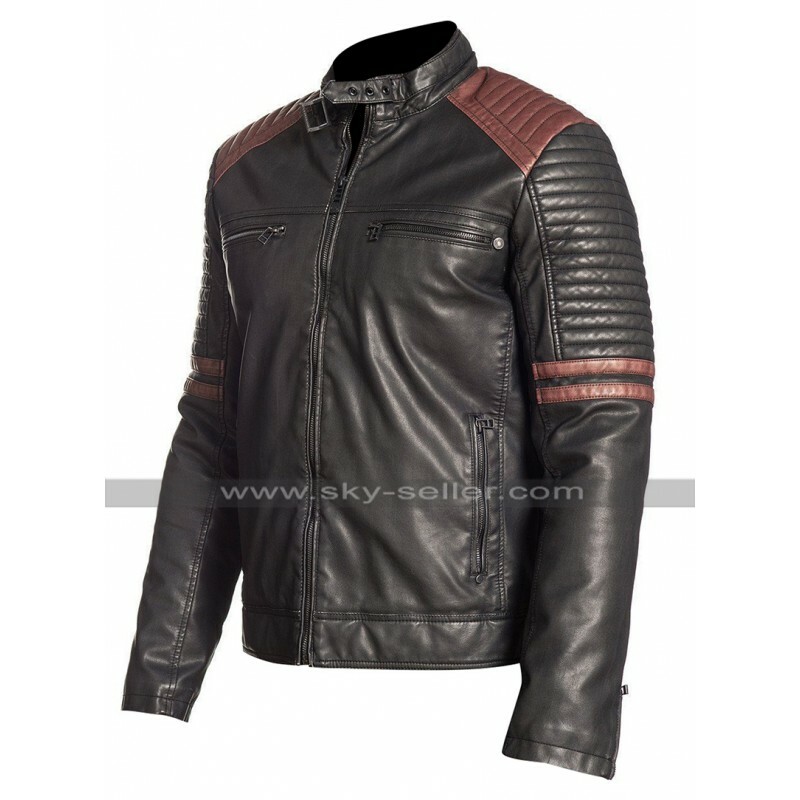 This Biker Leather Jacket has been provided with the front closure of zipping and pockets on the chest side whereas the sleeves and shoulders are featured with the quilted pattern. 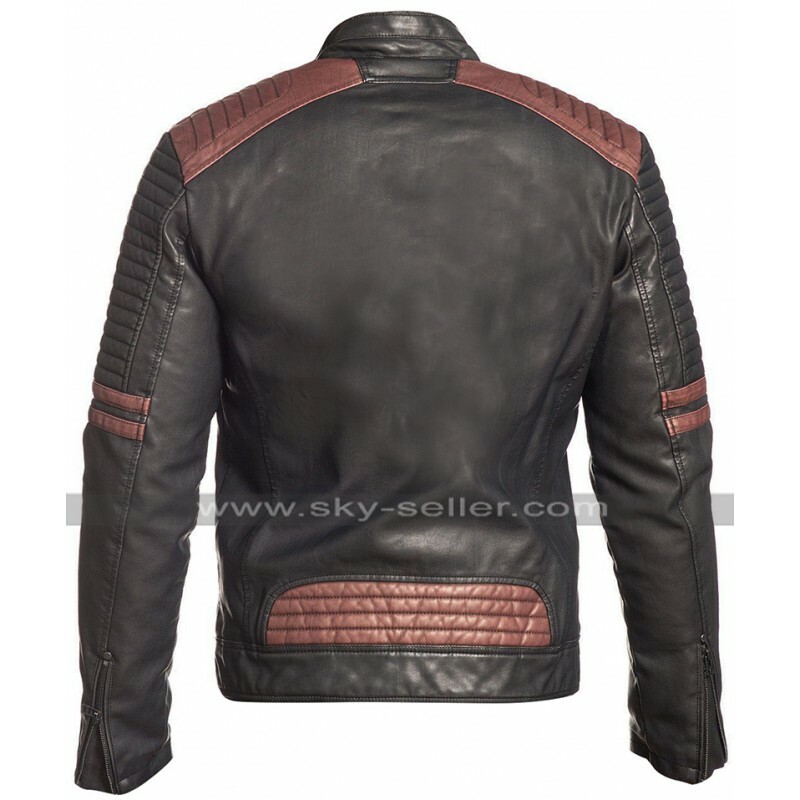 The front of the jacket is all brown whereas a shade of maroon has been featured on the chest side of this Vintage Biker Jacket which makes it stand out among the other choices. 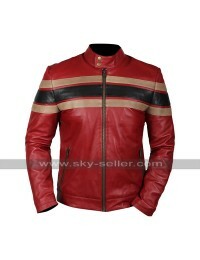 This Cafe Racer Biker Jacket has been made with the best quality leather finished material and looks fabulous.